Issue 12 was basically Juggernaut’s origin story being told while he breaks into the mansion. We don’t actually see the Juggernaut other than the cover and a silhouette of him approaching at the end. 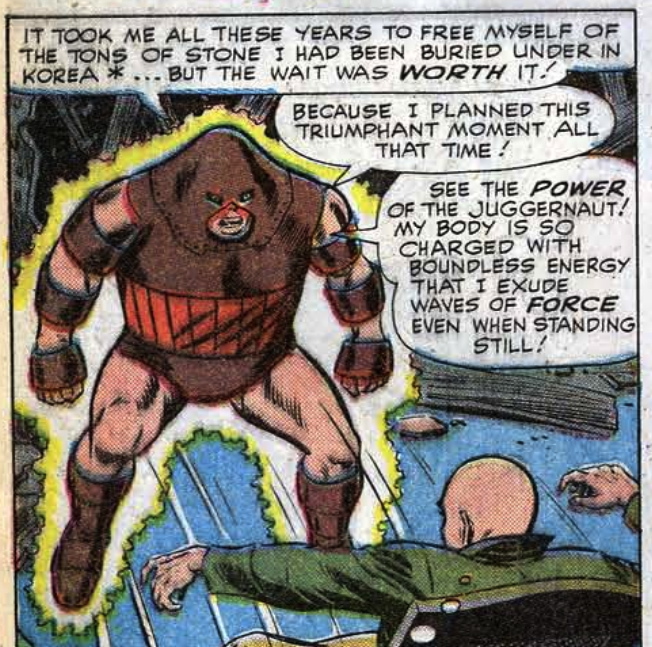 All of that was setting up the first epic battle between this classic super-villain and our faithful X-Men. Issue 13 is a total brawl, just one long fight with Juggernaut.